The trick is in the treat! As you may all already know, food rewards (known as treats) work wonders especially when you train your hamster! The above are all natural treats that one may find at home. On the other hand, there are many commercial treats that one may buy from pet stores. - Toob Snax - this is a cheese-favored, squeezable snack in a tube. Fortified with vitamins and minerals, Toob Snax is a healthy treat for your pet. 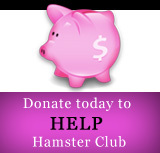 it squeezes out like toothpastes and most hamsters will readily wold down a 2-to-3 inch ribbon twice a day! - Nutri-Cal - this is a vitamin supplement that comes in a tube. this product is more concentrated so you cannot offer much per day. 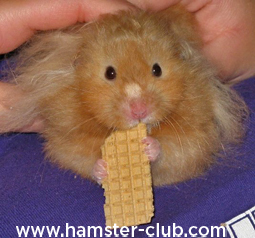 The daily allowance of Nutri-Cal works out to 1/16 teaspoon per 6-ounce (170g) Syrian hamster. 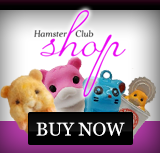 However, if you have a 2-ounce (57g) dwarf hamster, a dab or two a day is the maximum that may be given. Neither amount might sound like much, but you can dilute the Nutri-Cal with a little water to make it stretch.